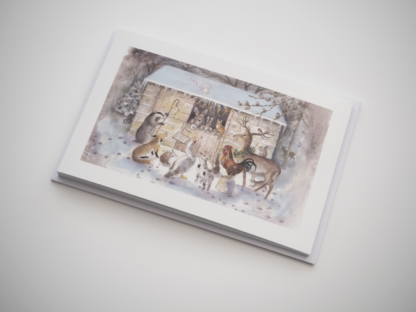 We have limited stock available of 2017’s Christmas card, available at £2.50 per pack of 6. 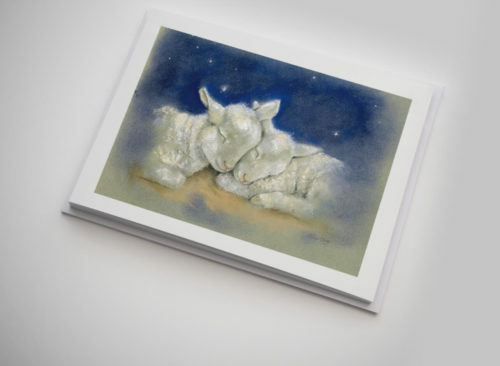 Made from premium quality card and envelopes; each card is printed with a Bible verse inside. Cards can either be purchased online, alternatively, we accept cheques. The Secretary, ASWA, PO Box 7193, Hook, Hampshire, RG27 8GT.